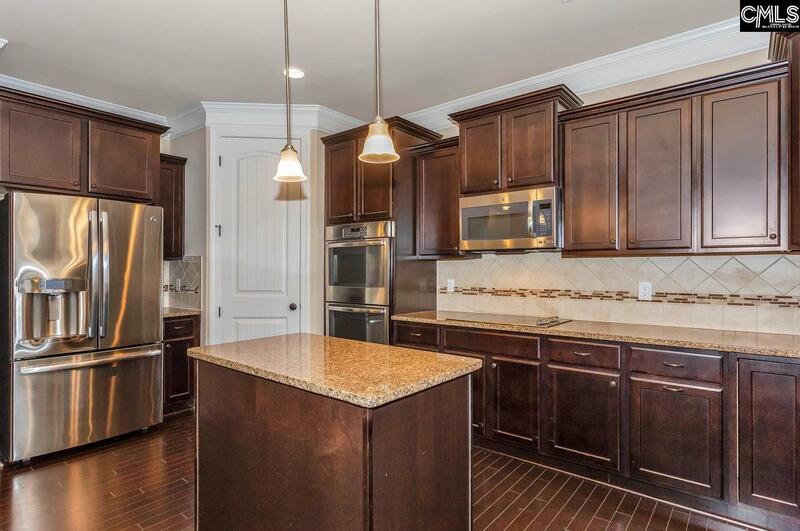 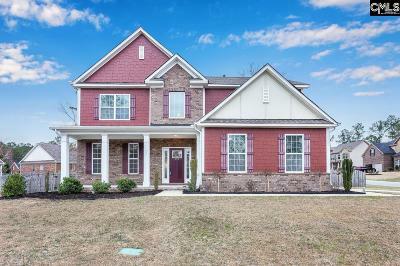 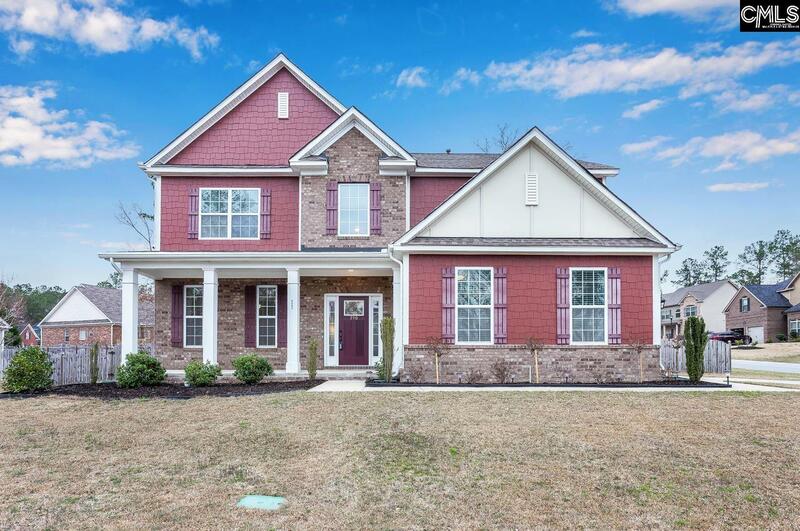 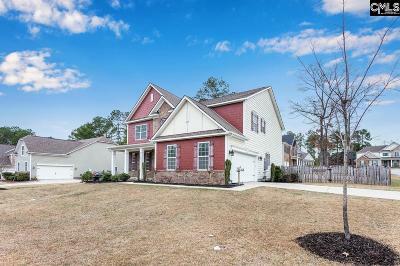 Come see this beautiful 5 Bedroom & 4 Bath home with Water Views in Berkeley Manor in Lake Carolina. 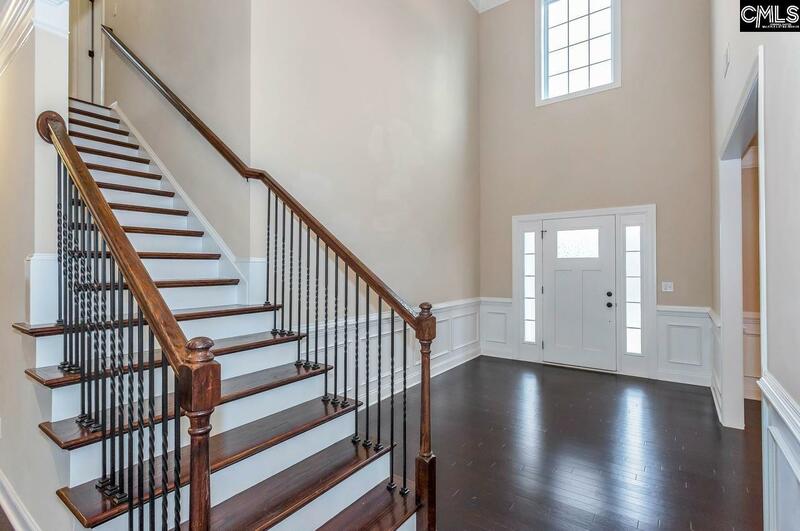 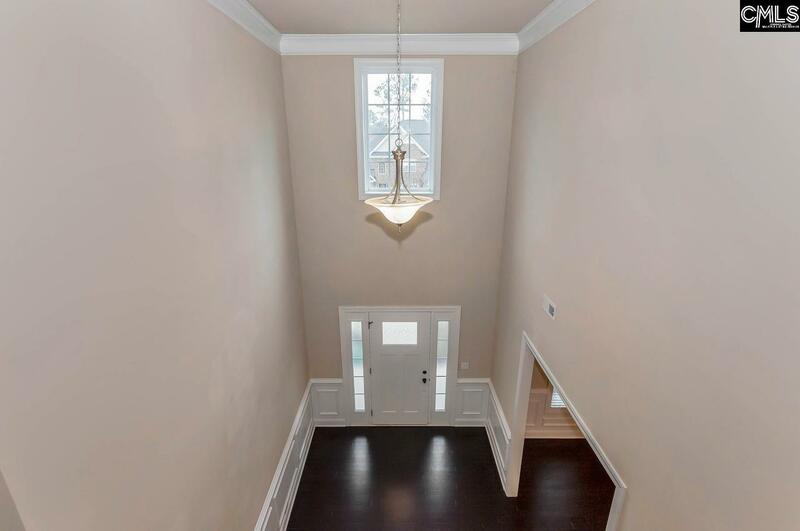 Enter into the welcoming two story foyer. 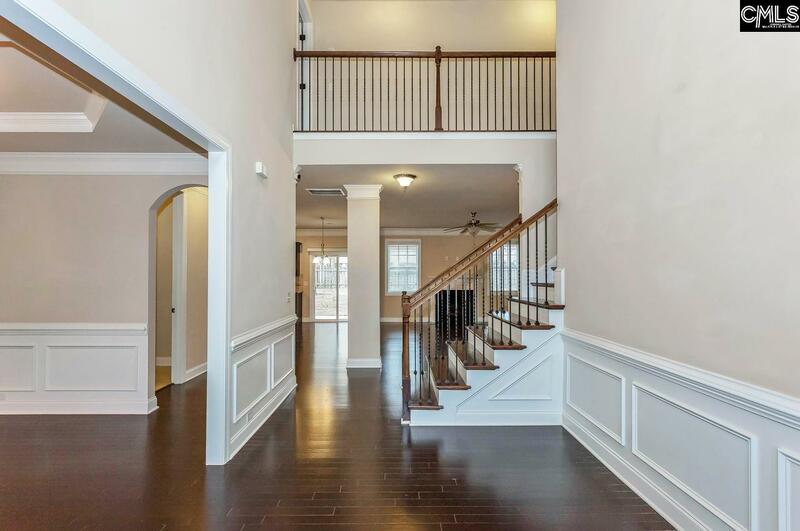 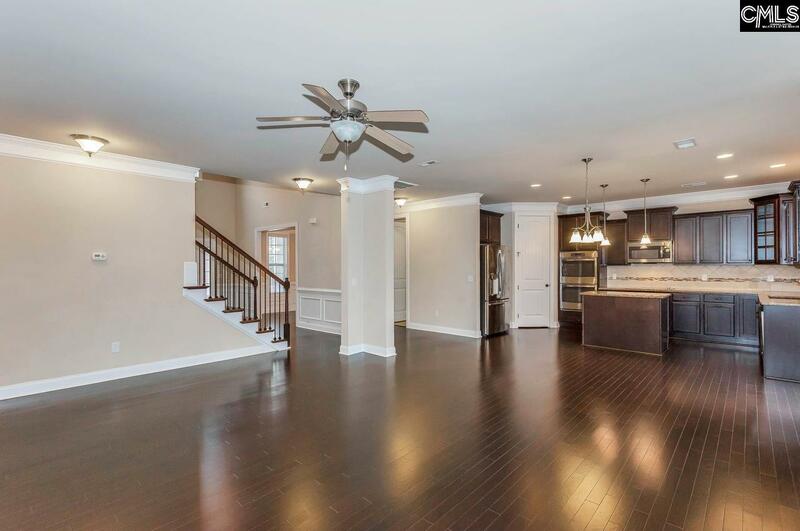 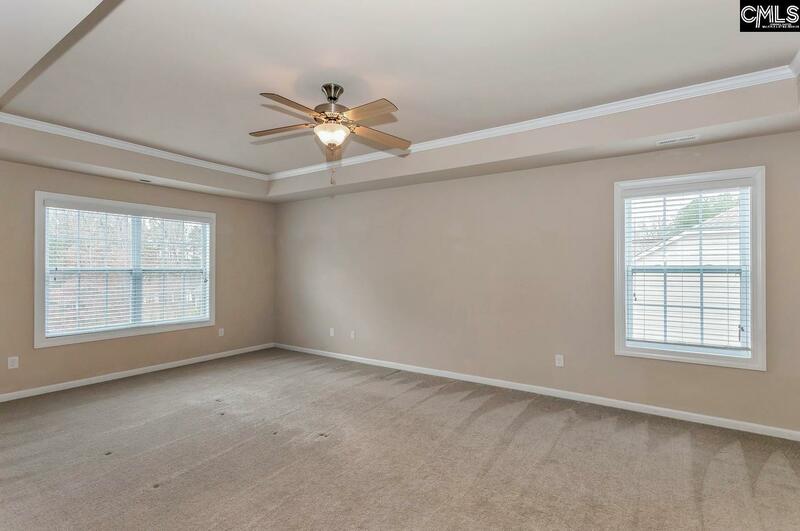 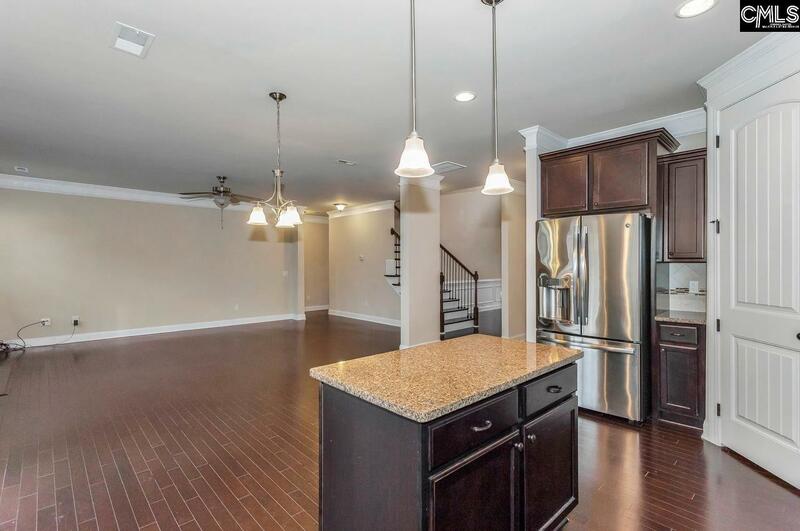 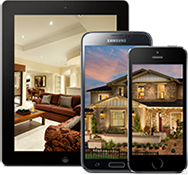 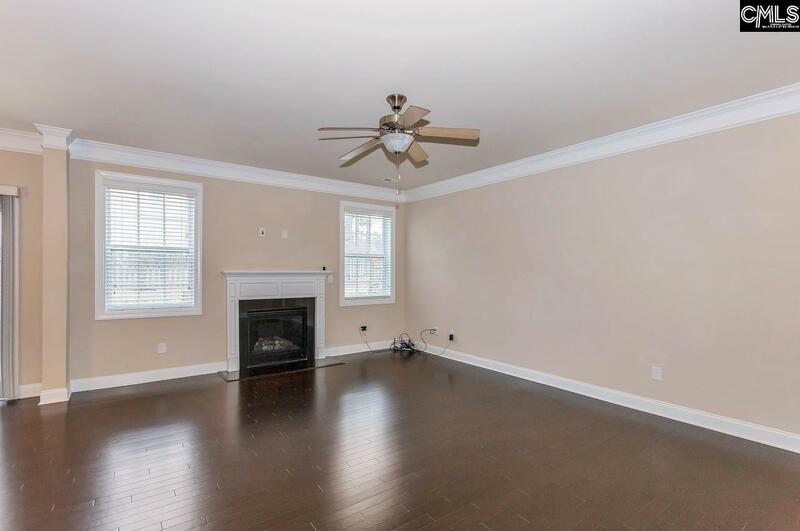 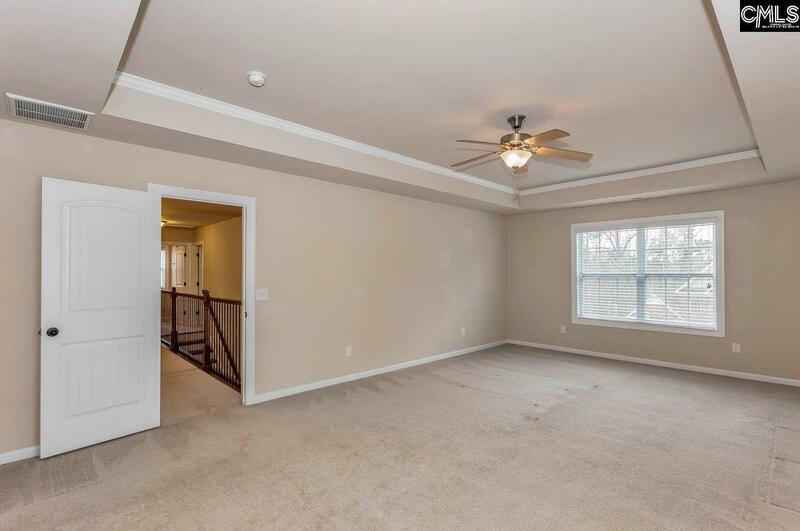 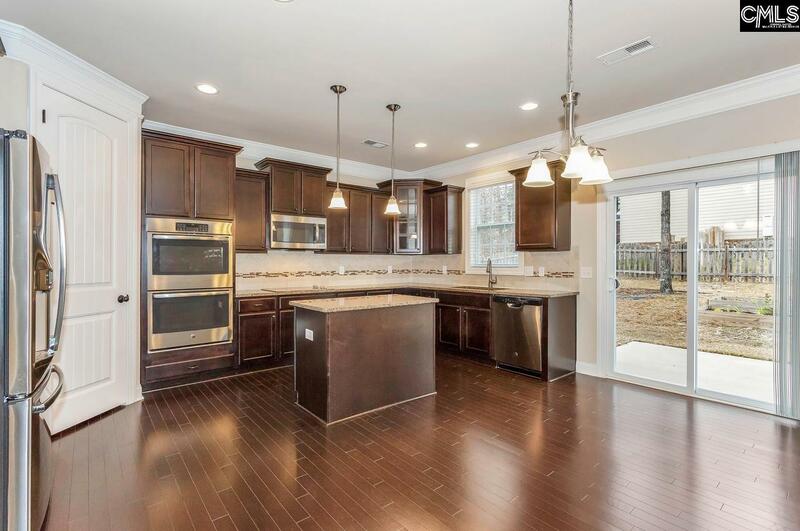 This home has an open floor plan with hardwood flooring throughout the downstairs living room, kitchen, dining and foyer. 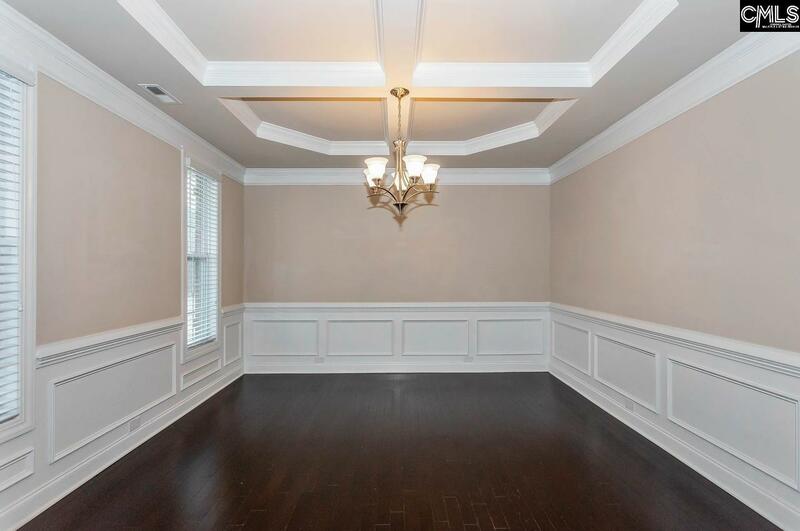 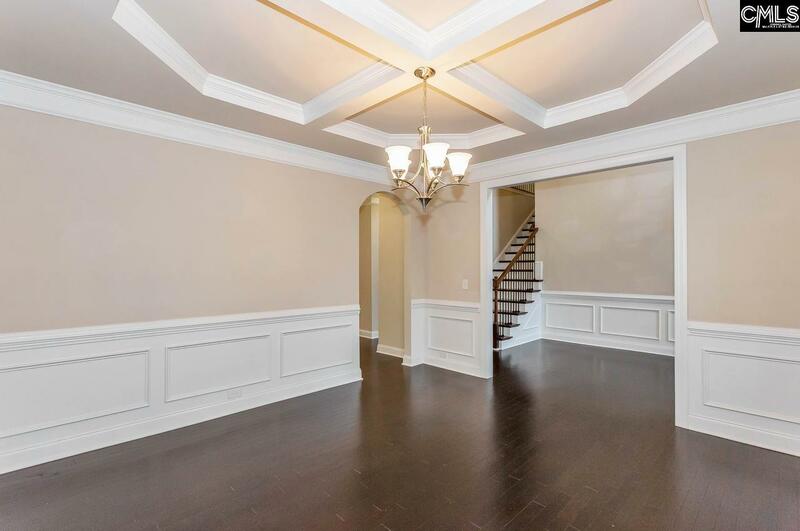 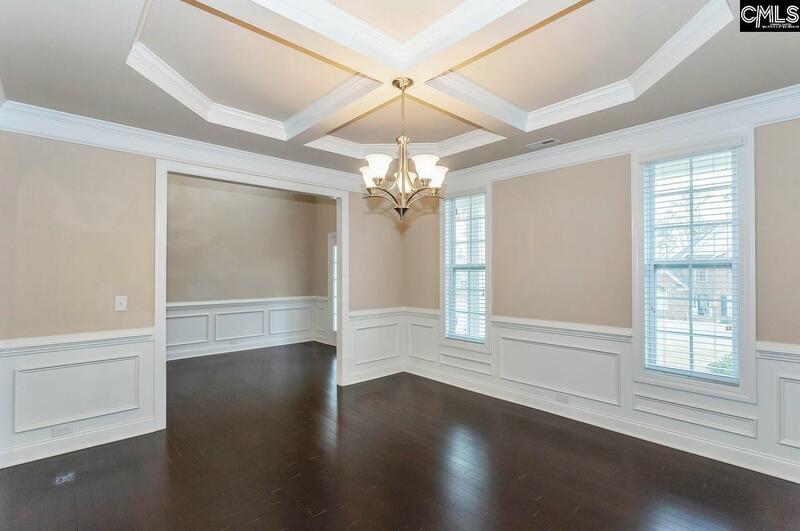 Heavy moldings throughout. 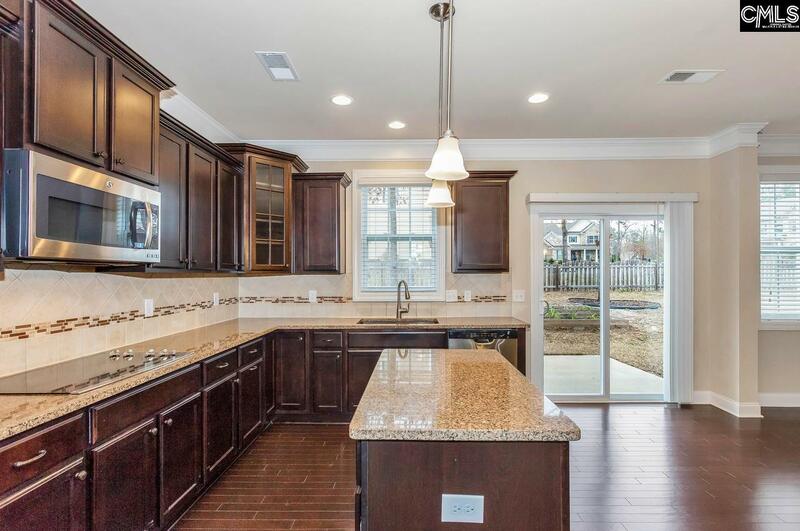 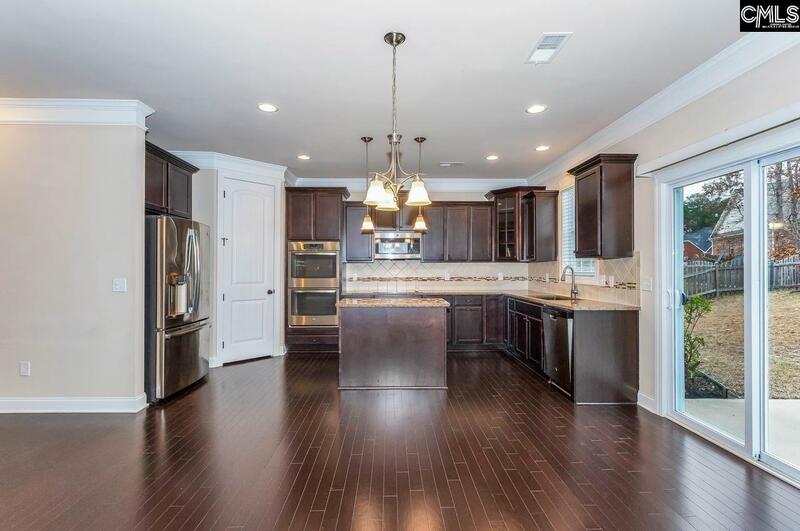 The true cook's kitchen includes a huge island with granite counter tops, double ovens and large pantry. 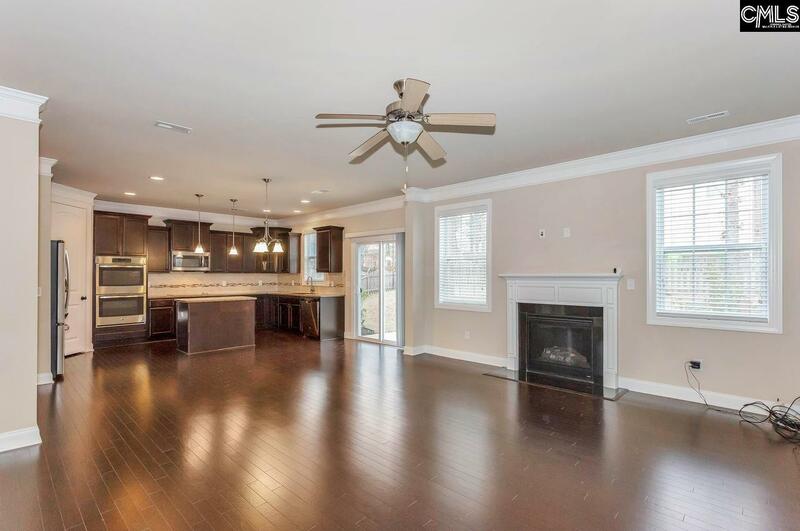 The kitchen opens up to the living room with a gas log fireplace. 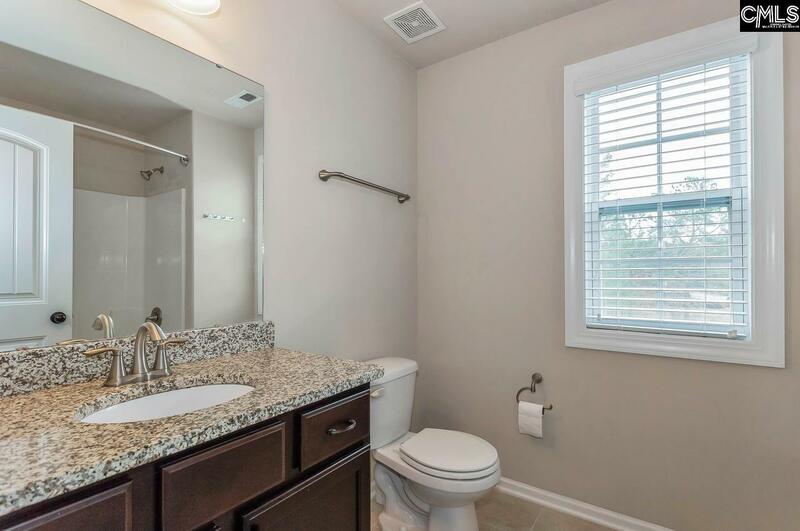 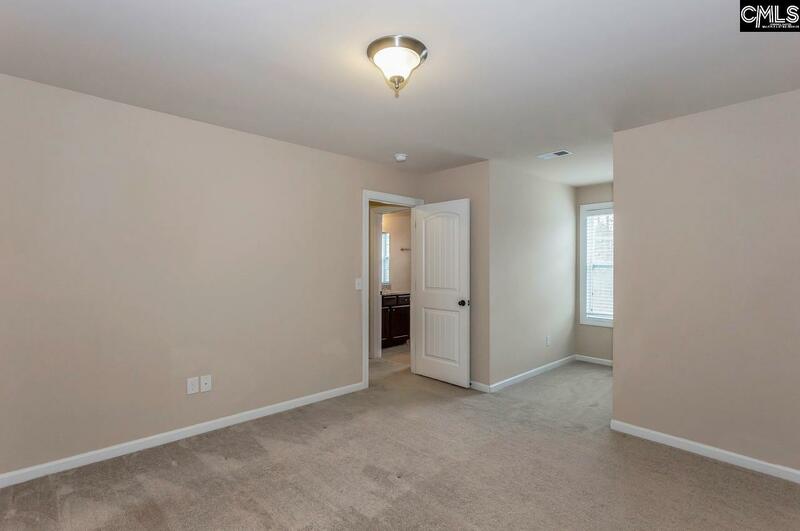 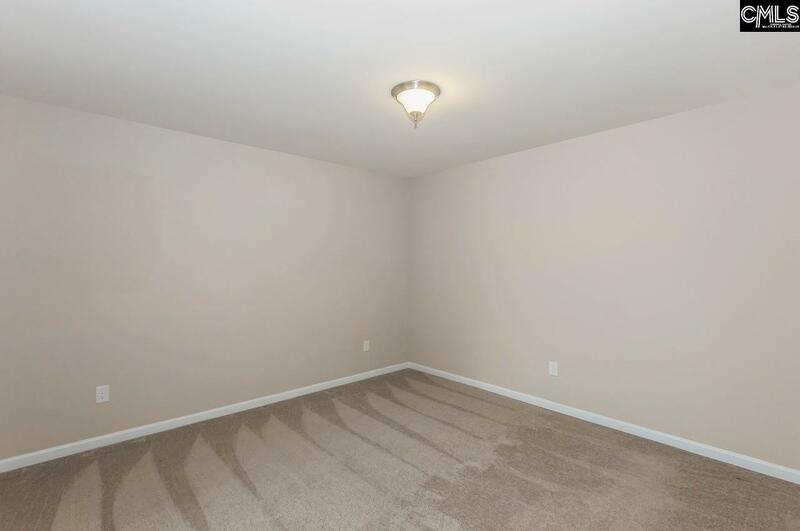 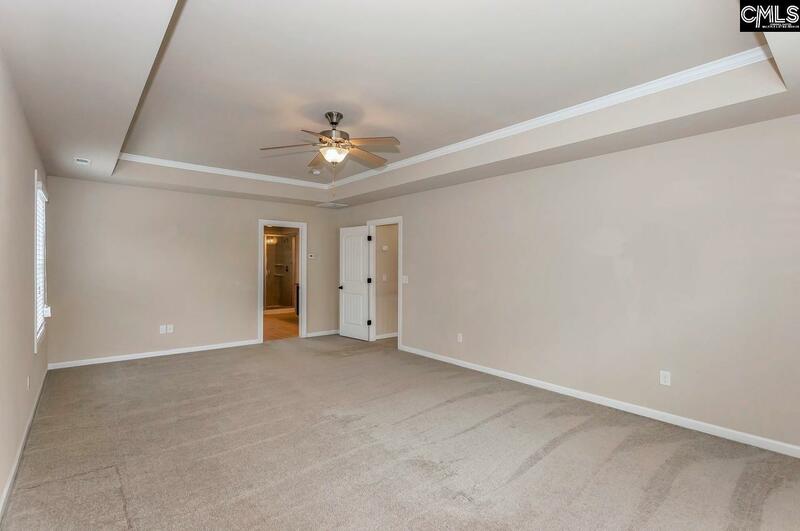 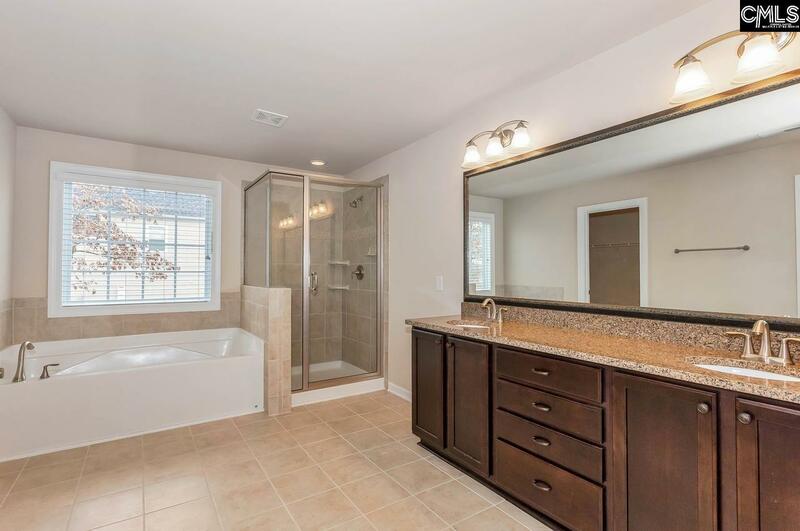 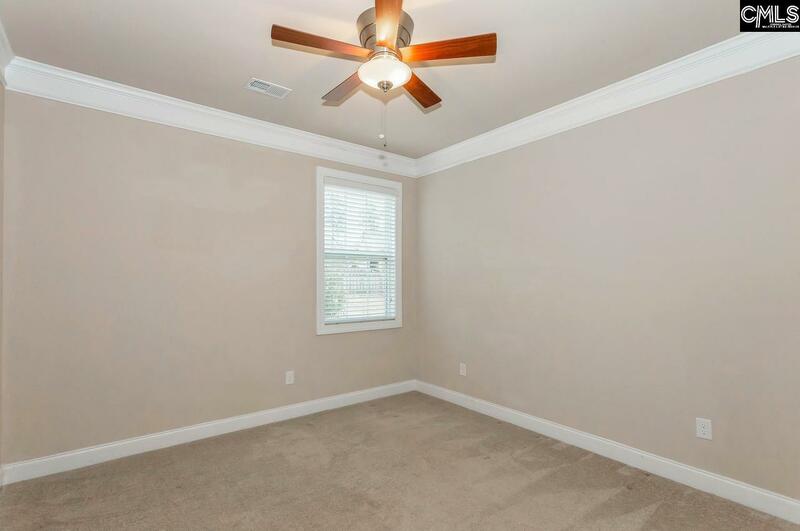 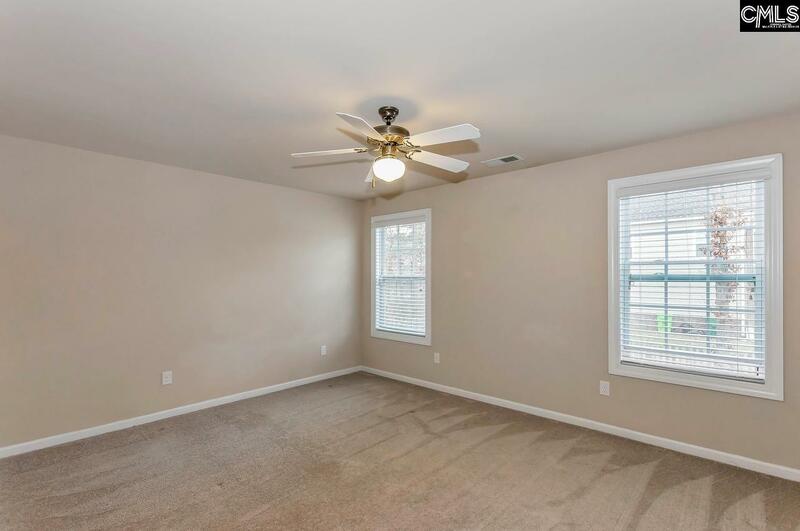 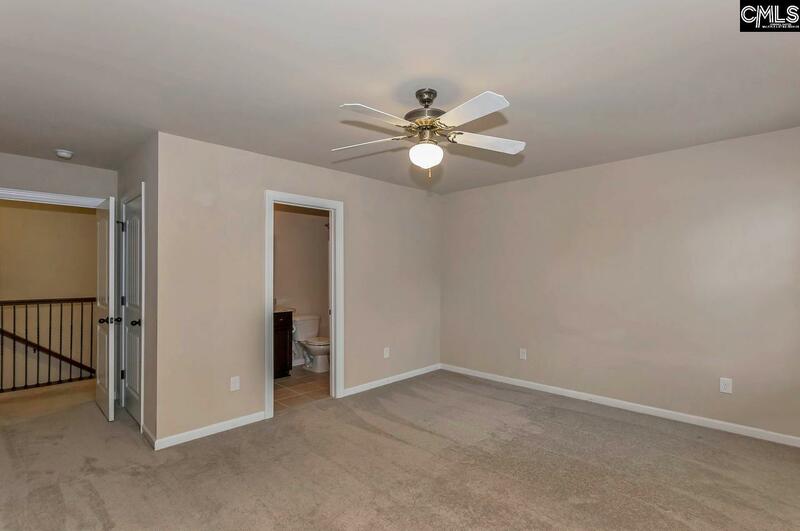 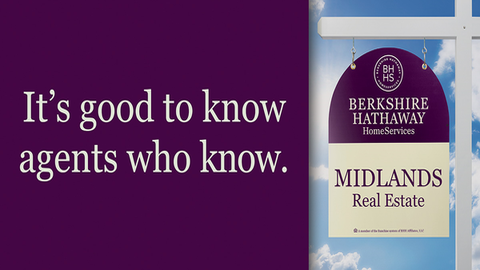 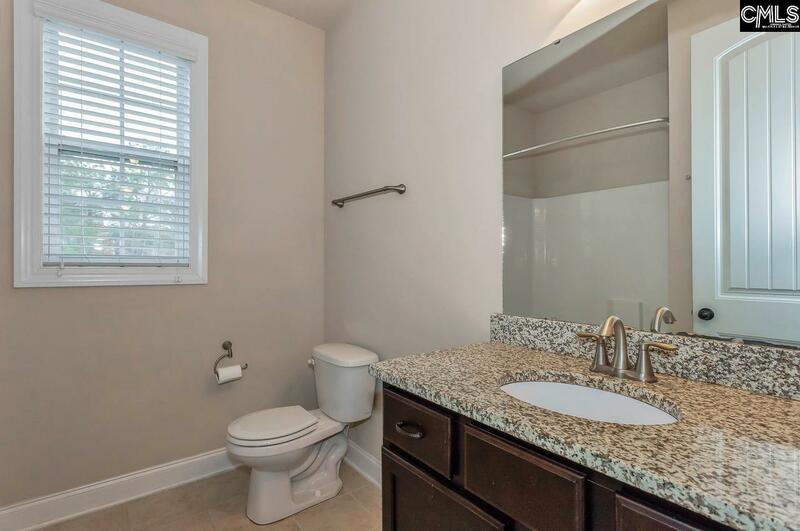 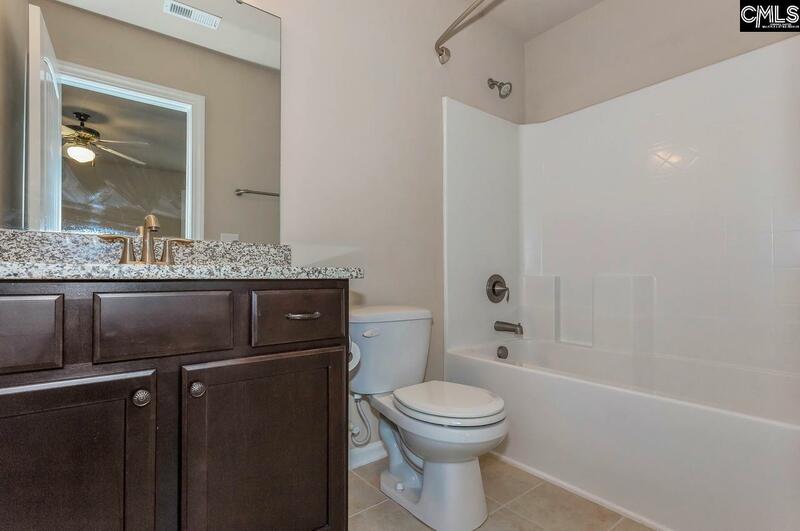 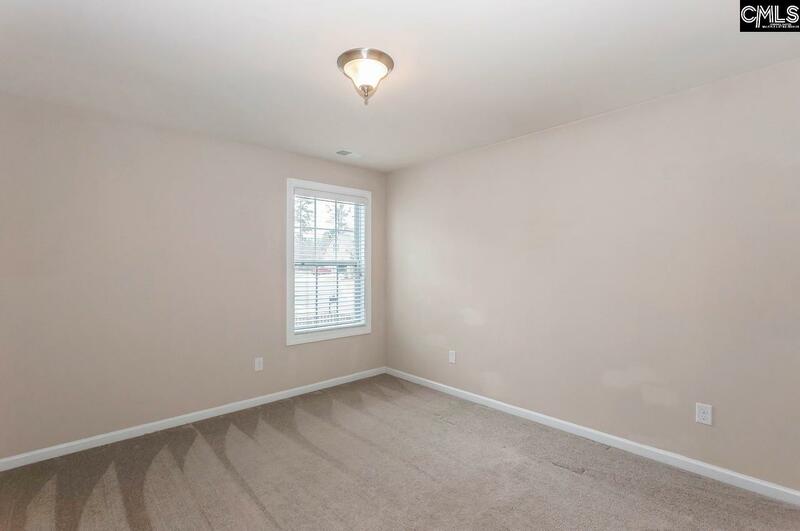 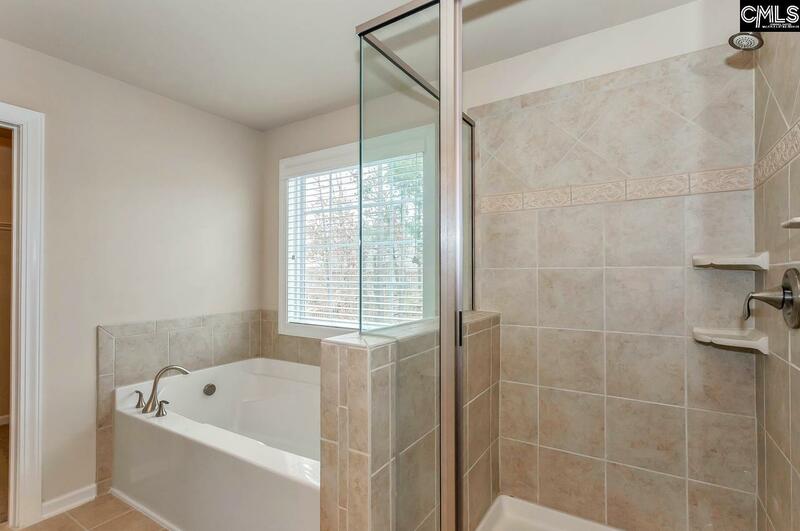 There is one downstairs bedroom and full bath, great for guests or in-laws. The remaining 4 bedrooms are on the second floor with a hall bath, a bedroom with a private bath and the master suite. 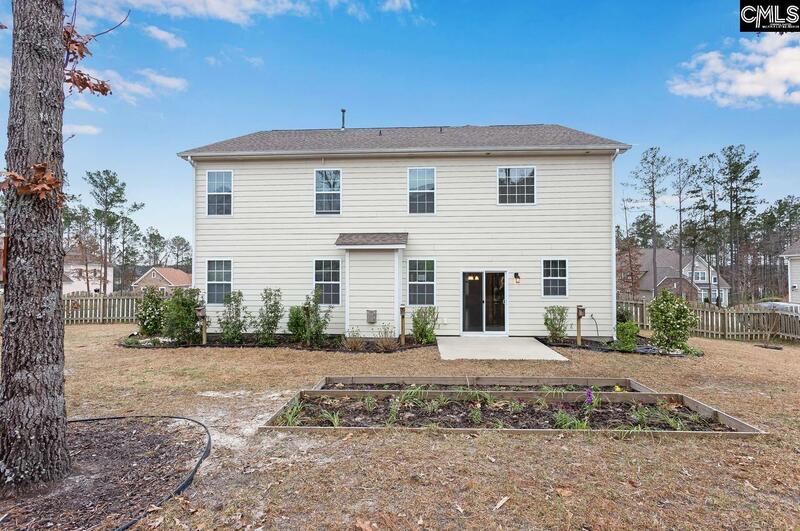 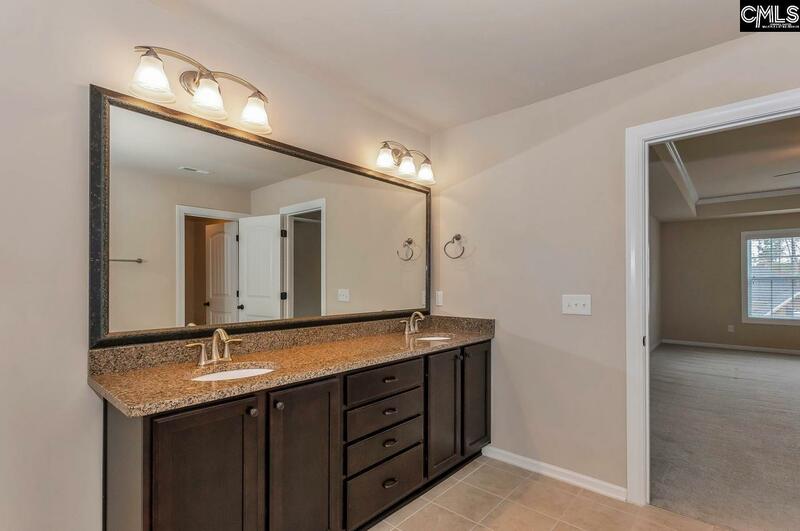 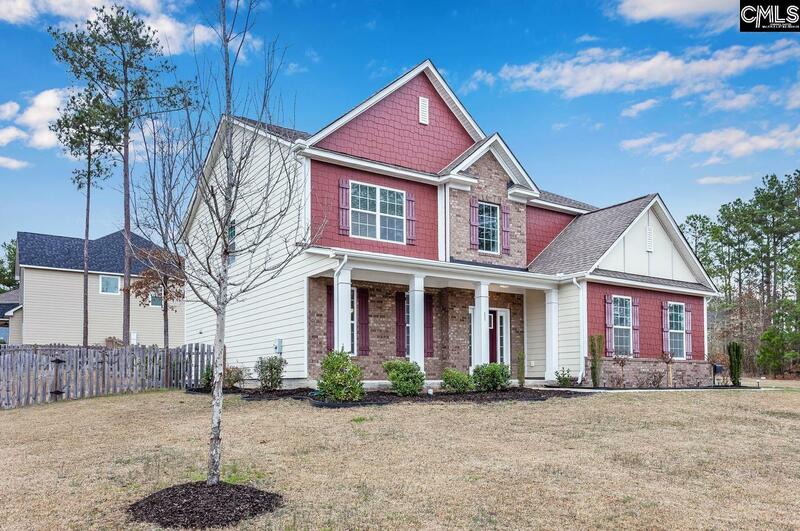 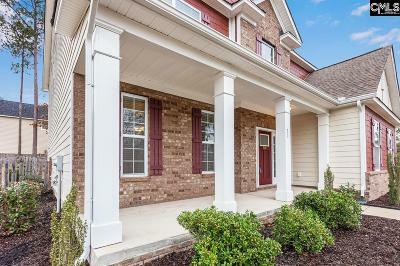 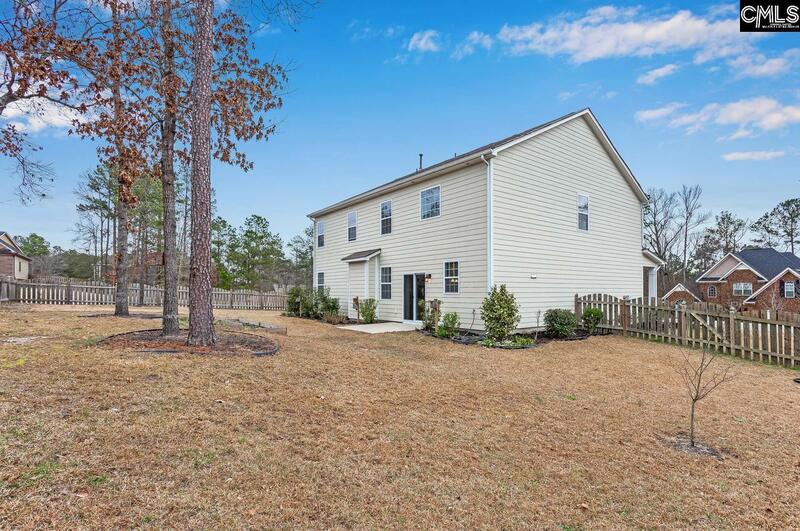 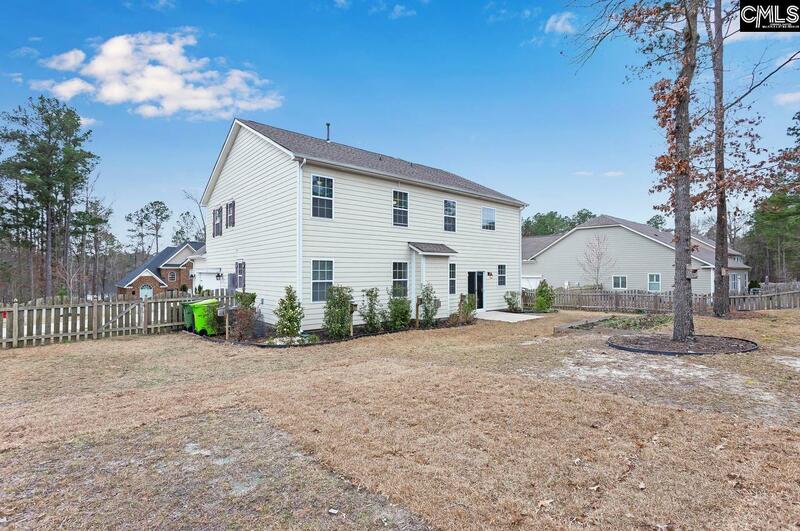 Great price for a home in this community with all the amenities Lake Carolina has to offer. Directions: Lake Carolina Drive To Anson Drive, To Harbor Vista Dr. House On Right.